Source at https://bitbucket.org/saibotd/bitbeaker/ - Feel free to contribute and/or report bugs! 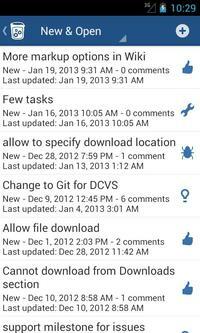 A Bitbucket.org client for Android. 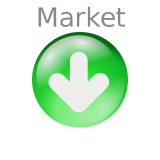 Bitbucket is free and uses Mercurial (HG) and/or Git as distributed version control system. "Store all of your Git and Mercurial source code in one place, in the cloud, with free unlimited private repositories. Includes issue tracking, wiki, and pull requests." 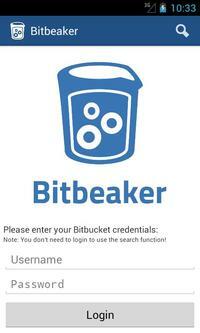 https://bitbucket.org/saibotd/bitbeaker/ - Feel free to contribute! PLEASE SWITCH TO THE NEW VERSION!